Blurb : This book consists of poems, on various topics like, Love long of a journeyman, Mirrored man, The path of Wisdom, At the shore, City times. These poems contain beautiful meaning, with hinge of philosophy. On various topics, from a man’s desire to out look of the city, behaviour of nature and many more. This book is collection of beautiful set of poems, the writing style, the choice of words, and free words penned gracefully. The hinge of philosophy and the way author has seen the world, and the perception about the world is true and beautiful. 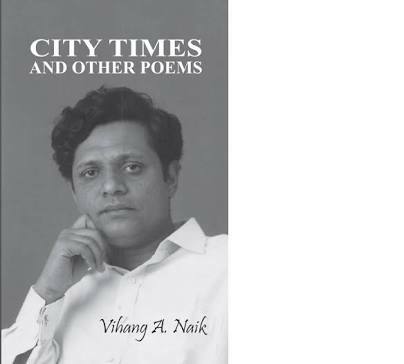 Great amount of hard work has been added throughout the book, the topics he carried are fun to read, and worth enjoying every poem giving different perception.